- But you’re worried about injuring your back, damaging your knees, or being sore! No problem - we can help you with that! Scroll down to sign up for our popular technique workshop. This Strength Training Technique Workshop is for people who want to learn proper strength training technique before they start. Workshops are limited to just 10 people. James and Amber will explain technique, show you how to use gym equipment, and answer your questions. You’ll go home confident and excited to get started! 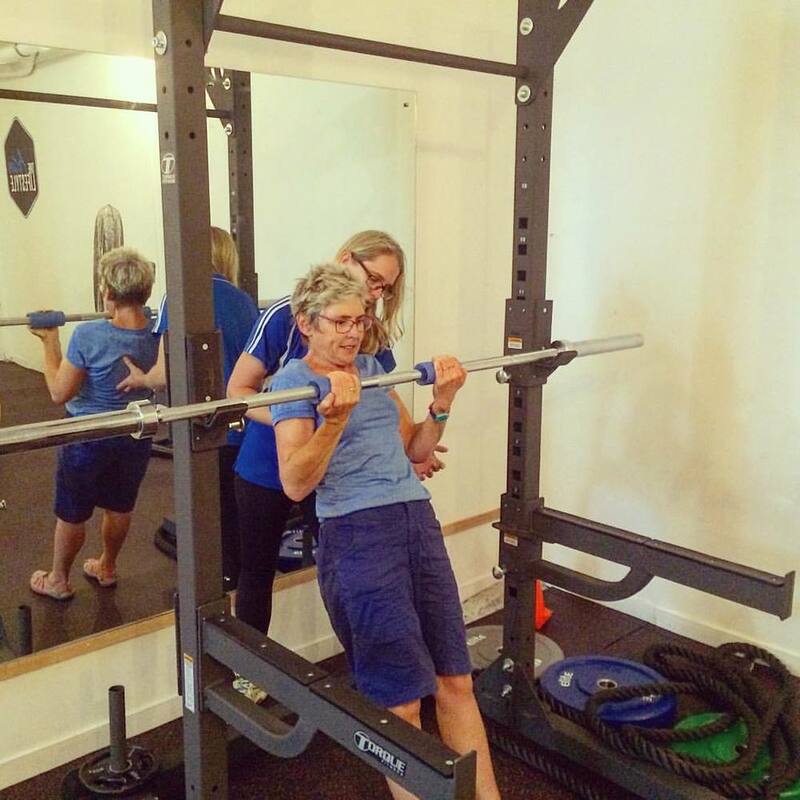 Ready to grab your space on our next Strength Training Technique Workshop? Put your best email in the box below and we’ll hold a space for you. Your spot on the workshop is reserved (put the date in your diary). We’ll send you an email today with full information plus payment details. Go ahead, pop your email in the box to reserve your space, then check your inbox for our email. (If you can't find it, try tohave a look in your spam folder). Why Attend The Strength Training Technique Workshop? You! Our workshops are for total beginners, or for people who have recently started but are unsure about technique and form. Put your email in the box to secure your space - we’ll email you with payment details and a confirmation.